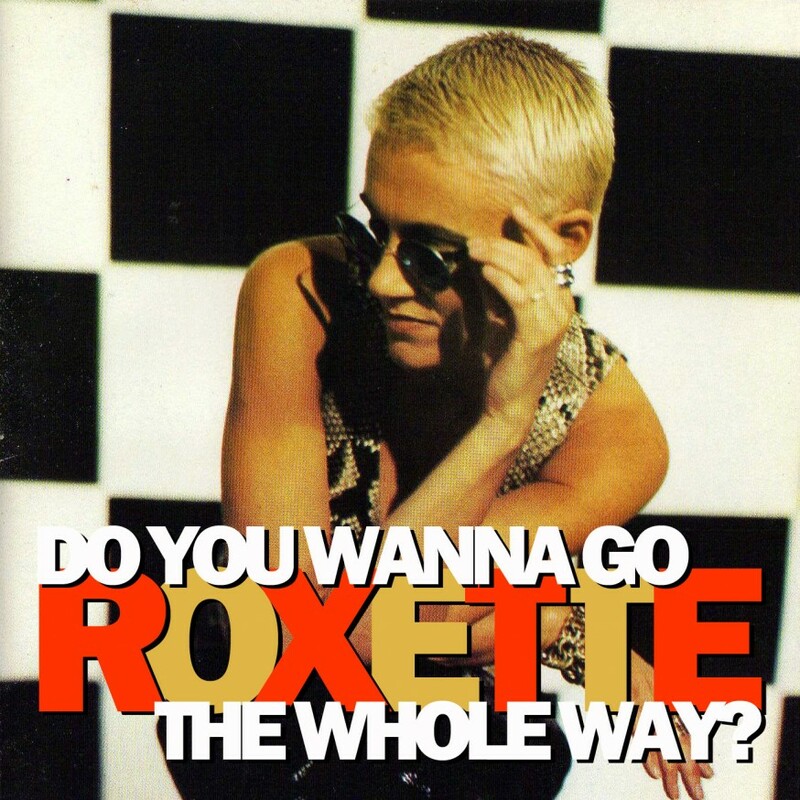 ﻿ The Daily Roxette » TDR Archive » Ghost Tracks: DO YOU WANNA GO THE WHOLE WAY? Ghost Tracks: DO YOU WANNA GO THE WHOLE WAY? 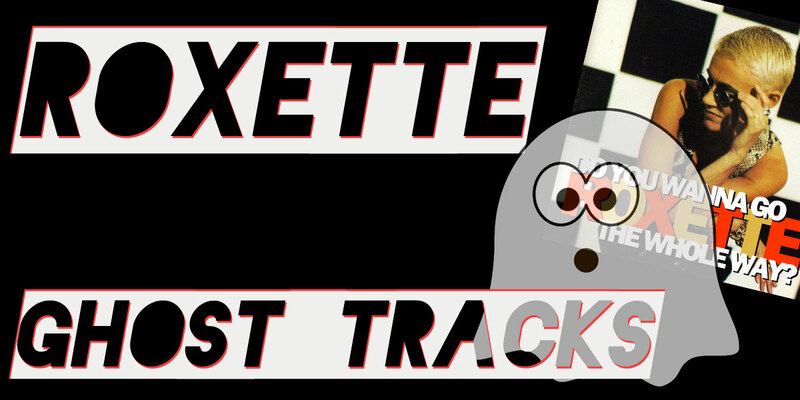 FEATURE – Ghost Tracks is a new 10-part series of articles where we take a fun look back at some of the forgotten and rarely ever mentioned Roxette songs from their incredible 30 year history. Song: Do You Wanna Go The Whole Way? This one definitely qualifies as a Ghost Track. Rarely ever mentioned. No live performances that we know of and when you read the comments from the fans about what to play live, rarely do we see this one requested. To be entirely upfront, this has never been a personal favorite – but the whole purpose of Ghost Tracks is not only to encourage debate but also to shine a light on a wide range of hidden songs, not necessarily indulge in the personal favorites. Having said that, it’s easy to see why some folks would love this song. Let’s take a closer look at it. It’s got Marie doing her standard thing of singing to perfection. Per pops in for a bit. It’s got a very identifiable riff. And how about that grand string section? It’s got all the elements and definitely serves as an obvious “album” track. The fierce intensity between that heavily pulsating electric guitar riff and the soaring, swirling string section give this song a powerful trademark, very intense… too intense? Too much happening in this one? 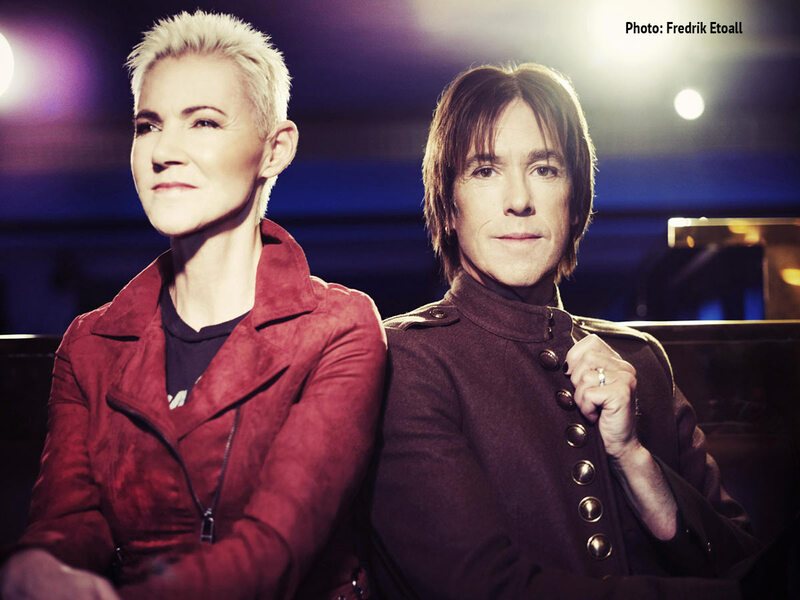 This song doesn’t necessarily sound like a traditional Roxette power-ballad… perhaps because the preceding song on the album, “What’s She Like?,” makes much more sense… but perhaps that’s just me? It would be interesting to hear Per do an acoustic re-visit of the song one day to re-discover the “nucleus” of the song, as Sven Lindström would put it. But then again, was this track really that forgotten? After all, it did feature on the ill-fated Favorites from Crash! Boom! Bang! release… but the less said about that project the better. TDR:*featured*, TDR:Editorial, TDR:Exclusive, TDR:Ghost Tracks, TDR:Roxette.